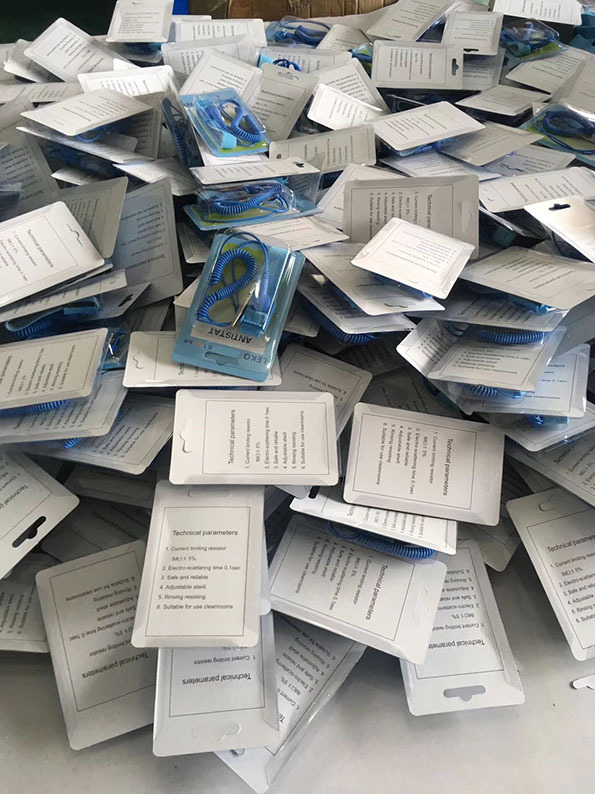 ESD Wrist Strap, also called Anti Static Wrist Strap, or Electrostatic Wrist Strap, is a basic and widely facility in ESD equipment usage, which is very convenient for workers to operate and enables them to ground while working on the Sensitive Electronics. It is composed of wrist band and grounding wire. The wrist band is made of nylon and the interior surface coated with conductive carbon. Band is contact with skin directly, passed button and in series with grounding, form an electron-static discharge path, transfer away static electron charge from human body. 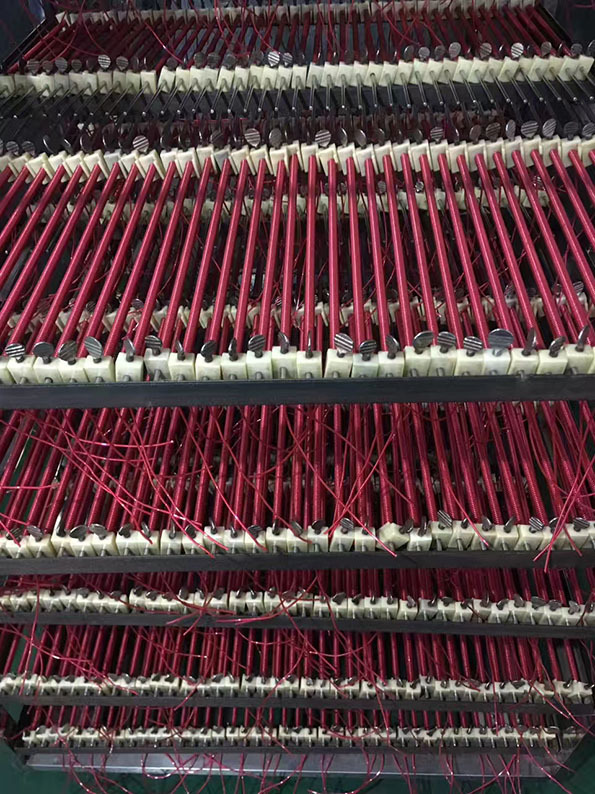 Every cord has a safety 1MΩ resistance, which protect operators safety. 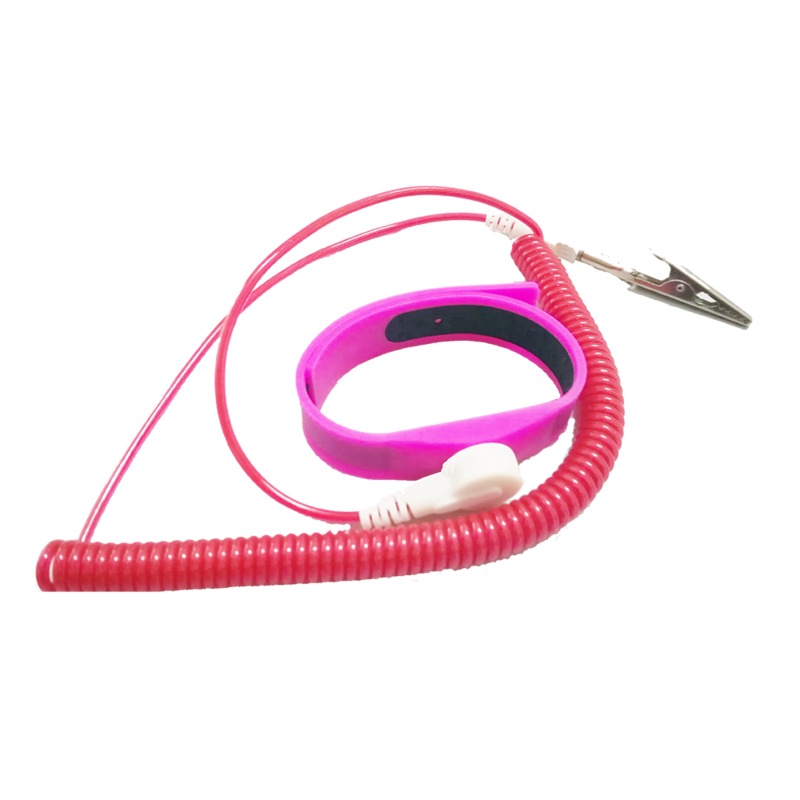 Usually people wear the ESD wrist strap and ESD heel Strap together for protecting themselves as different environment. 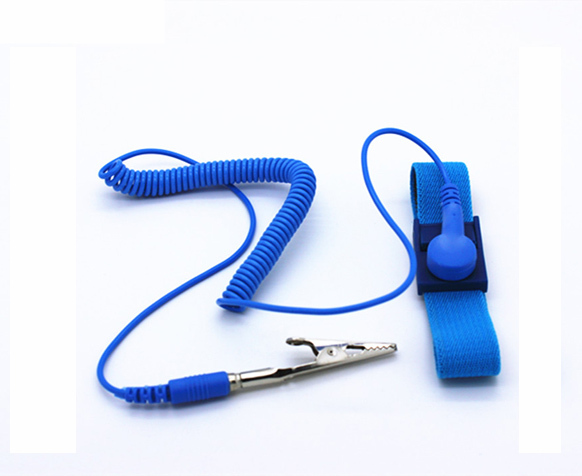 For how to wear the electrostatic esd wrist strap correctly, Please refer to my articles. Products are widely used for ESD discharge in ESD equipment usage or clean room in PCB Manufacturing, Storage industry, Network communication, Consumer Electronics and other electronics industry. 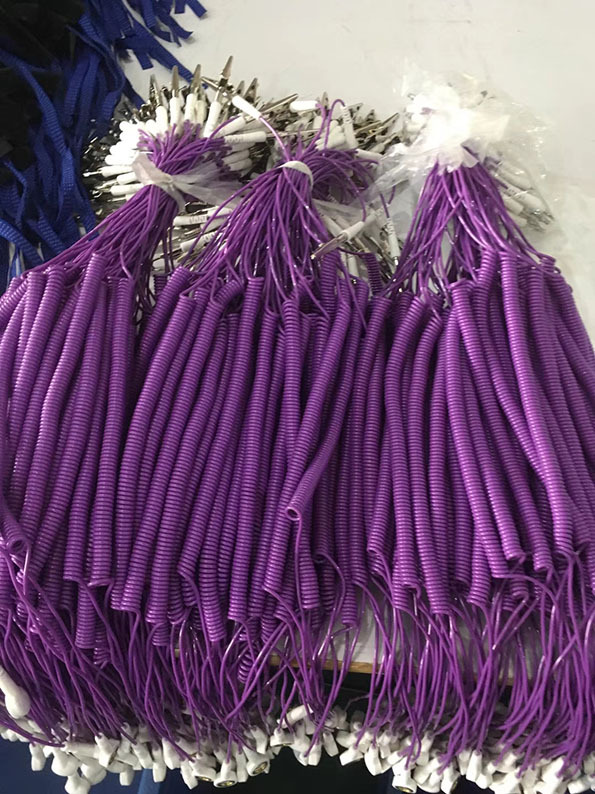 Electrostatic ESD Wrist Strap pictures during production.